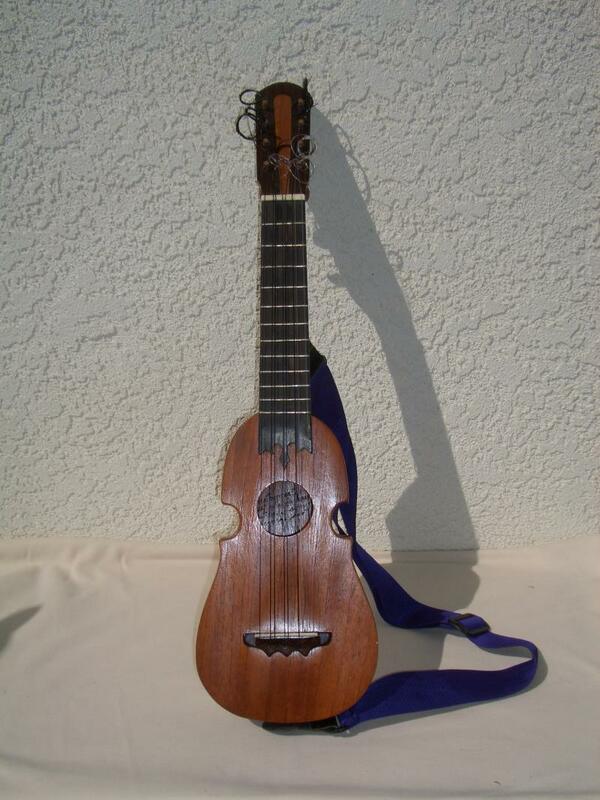 Join in the Fandango Jarocho, whether you are a beginner or experienced jaranero. An exciting way to share what you know or pick up a few new tunes and dance the night away. Comparta en el Fandango Jarocho, si eres principiante o ya un jaranero. Diviertate compartiando, tocando, cantando y zapateando! Bring your jaranas, dance shoes and positive energy! Stay tuned for the schedule. Fandango Jarocho: Trae sus jaranas, zapatos y animo! Manténgase atento por el horario. Son Jarocho is among Mexico’s oldest surviving musical traditions and has its roots in three cultures—African, Spanish and indigenous—in the jungles of southern Veracruz. Instruments traditionally used in this music include requintos, jaranas, tarimas and percussion and these are enriched by the addition of other unique instruments. A wonderful way to share culture with your family.